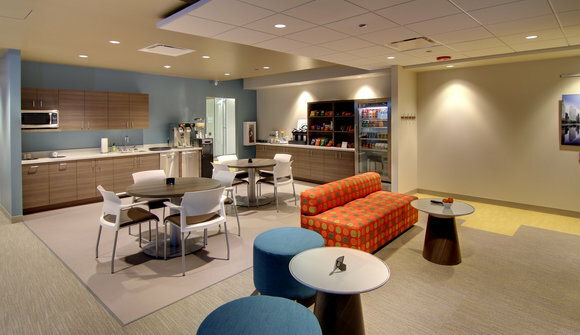 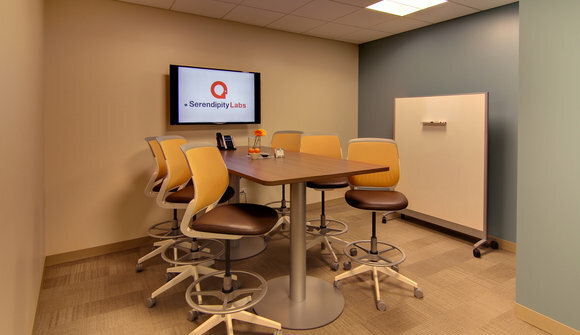 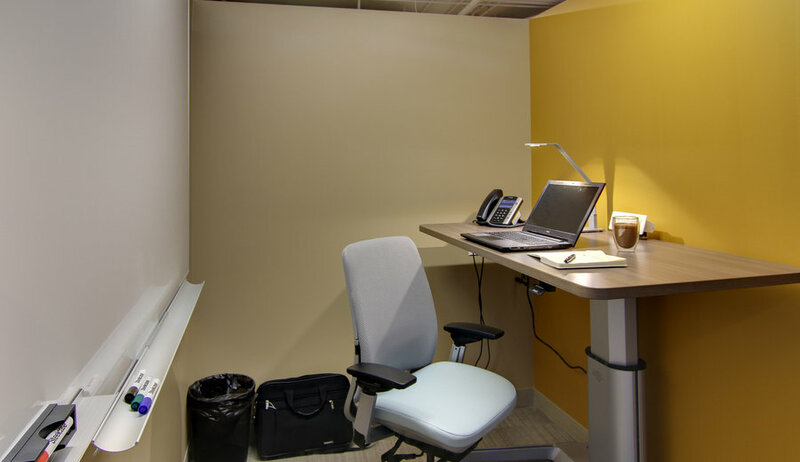 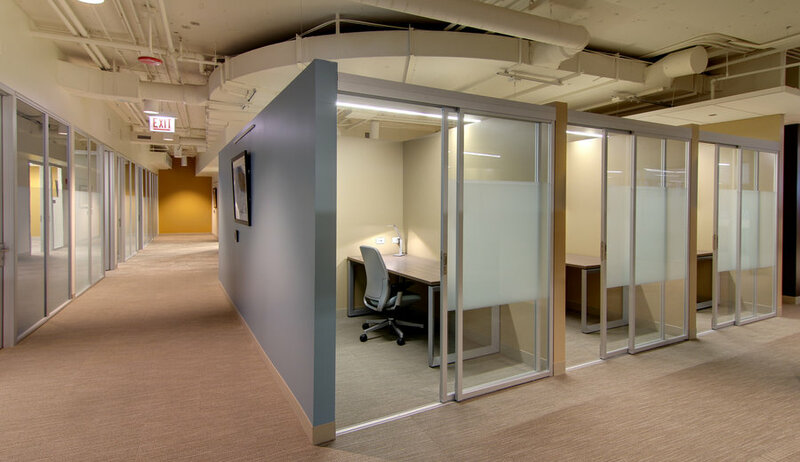 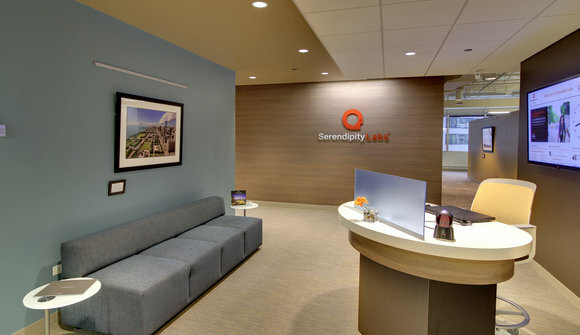 Serendipity Labs is a contemporary alternative to the standard work environment: an ultra-modern walk-in workplace. With a stylish interior, top-notch features, available hospitality services, and high-level security, offering startups, independents, mobile employees, and teams a space to get inspired and work in style. 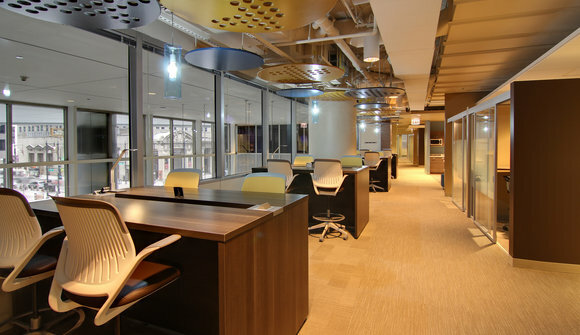 Mix of private offices, workstations, team rooms, coworking and meeting rooms.